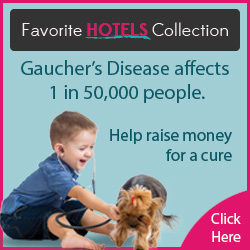 Here are some links if you are interested in donating or participating to a Gaucher's Disease fundraiser. Running this website takes time and money. Your donation would help relieve some of the financial burdons of running the site that include hosting fees, licensing, registration, and maintenance. We would love to add more features and advertise to bring more members, but we can't do that without your help. Please click one of the donation links in the sidebar to help. Thank you! This organization helps research treatments and cures, as well as supplies much needed financial support to those living with Gaucher's Disease. This organization helps those living with Gaucher's Disease, and many other rare disorders pay for necessary medical expenses associated with the disease.